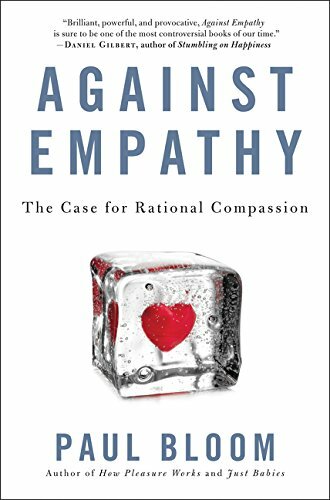 9780062339331 | Ecco Pr, December 6, 2016, cover price $26.99 | About this edition: New York Post Best Book of 2016We often think of our capacity to experience the suffering of others as the ultimate source of goodness. 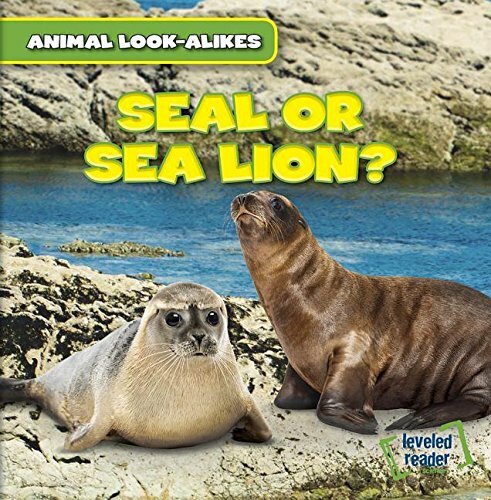 Product Description: Presents general information about seals and sea lions, and how they differ from one another. 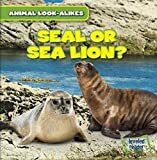 9781482427264 | Gareth Stevens Pub, August 4, 2015, cover price $22.60 | About this edition: Presents general information about seals and sea lions, and how they differ from one another. 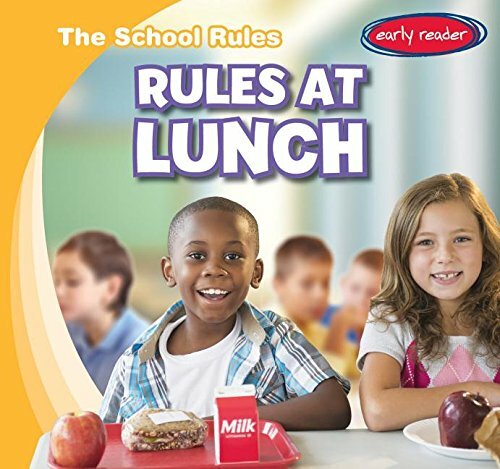 Product Description: Explains some of the rules students should follow in the cafeteria at lunch, including being polite, cleaning up after eating, and throwing away garbage. 9781482426397 | Gareth Stevens Pub, August 1, 2015, cover price $22.60 | About this edition: Explains some of the rules students should follow in the cafeteria at lunch, including being polite, cleaning up after eating, and throwing away garbage. 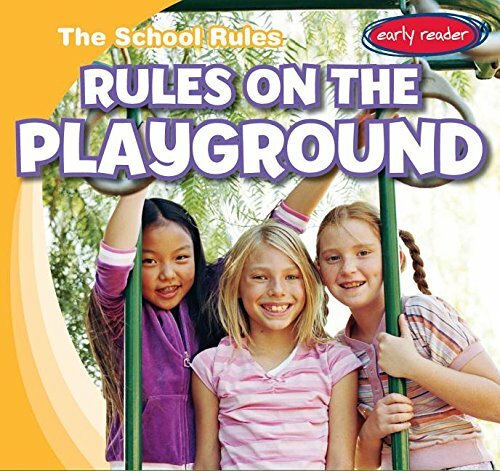 Product Description: Explains some of the rules students should follow on the playground, including taking turns, playing nicely, and sharing toys. 9781482426595 | Gareth Stevens Pub, August 1, 2015, cover price $22.60 | About this edition: Explains some of the rules students should follow on the playground, including taking turns, playing nicely, and sharing toys. 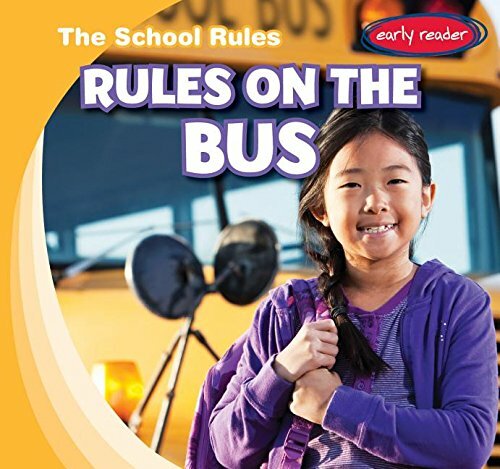 Product Description: Explains the rules that keep students safe and happy aboard a school bus. 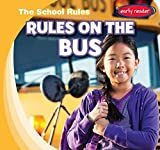 9781482426557 | Gareth Stevens Pub, August 1, 2015, cover price $22.60 | About this edition: Explains the rules that keep students safe and happy aboard a school bus. 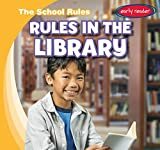 Product Description: Describes some of the activities that occur in the school library, including asking a librarian for help, using the computer, reading, being quiet, and taking out a book. 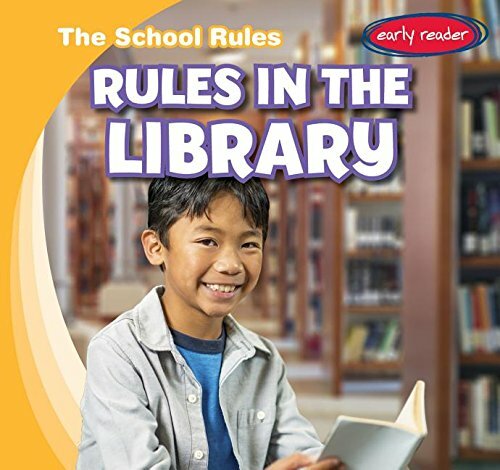 9781482426519 | Gareth Stevens Pub, August 1, 2015, cover price $22.60 | About this edition: Describes some of the activities that occur in the school library, including asking a librarian for help, using the computer, reading, being quiet, and taking out a book. 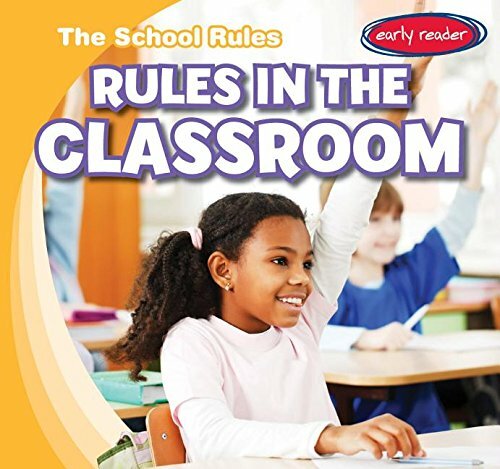 Product Description: Explains some of the rules students should follow in the classroom, including listening to the teacher, working hard, being nice, and following directions. 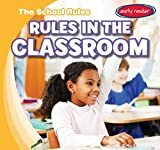 9781482426434 | Gareth Stevens Pub, August 1, 2015, cover price $22.60 | About this edition: Explains some of the rules students should follow in the classroom, including listening to the teacher, working hard, being nice, and following directions. 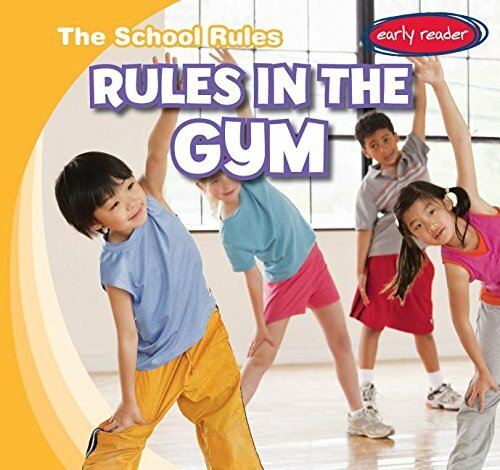 Product Description: Explains some of the rules students should follow in the gym, including listening to the teacher, being punctual, and wearing appropriate gym clothes. 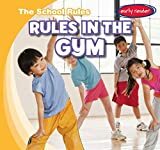 9781482426472 | Gareth Stevens Pub, August 1, 2015, cover price $22.60 | About this edition: Explains some of the rules students should follow in the gym, including listening to the teacher, being punctual, and wearing appropriate gym clothes. 9780307886842 | Crown Pub, November 12, 2013, cover price $26.00 | About this edition: A leading cognitive scientist argues that a deep sense of good and evil is bred in the bone. 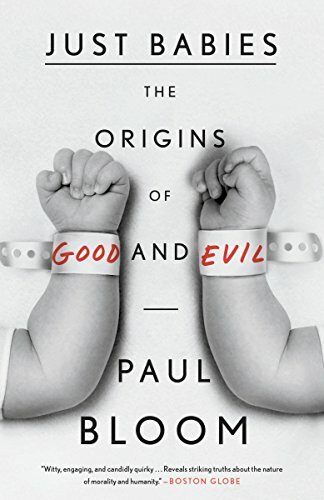 9780307886859 | Reprint edition (Broadway Books, November 11, 2014), cover price $15.00 | About this edition: A leading cognitive scientist argues that a deep sense of good and evil is bred in the bone. 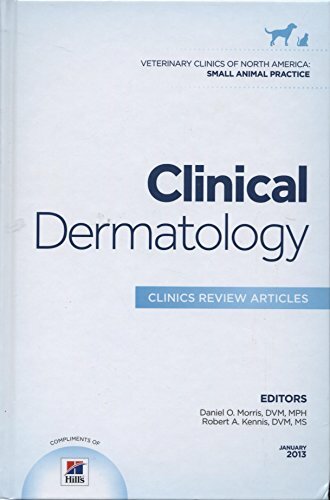 9781455773503, titled "Clinical Dermatology: Small Animal Practice" | 1 edition (Elsevier Science Health Science div, February 14, 2013), cover price $99.00 | About this edition: This issue contains cutting edge information on the diagnosis and treatment of clinical dermatology. 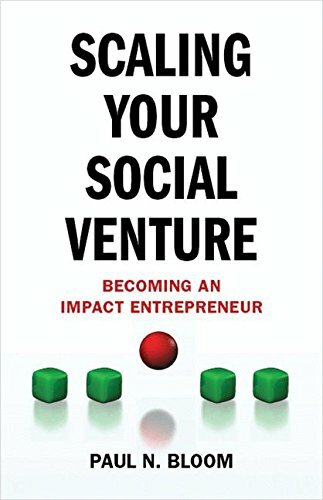 9780230377288 | Palgrave Macmillan, July 3, 2012, cover price $35.00 | About this edition: Provides practicing social entrepreneurs, whether nonprofit or for-profit, with a guiding framework and practical recommendations for scaling. 9781847921437 | Vintage Uk, June 24, 2010, cover price $27.40 | About this edition: "How Pleasure Works" is a great read. 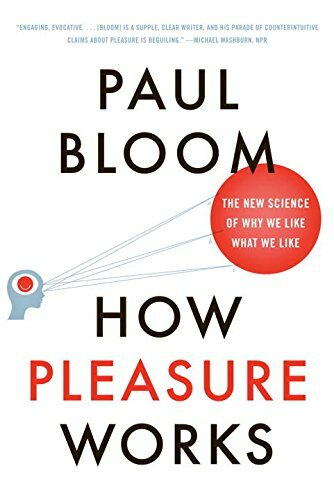 9780393066326 | W W Norton & Co Inc, June 14, 2010, cover price $26.95 | About this edition: Yale psychologist Paul Bloom presents a striking and thought-provoking new understanding of pleasure, desire, and value. 9780393340006 | Reprint edition (W W Norton & Co Inc, June 20, 2011), cover price $16.95 | About this edition: “Engaging, evocative. 9780465007837 | Basic Books, April 13, 2004, cover price $26.00 | About this edition: A psychologist accounts for how humans learn to make sense of reality both physically and socially, two fundamentally different ways that give rise to human traits such as humor, religion, and morality. 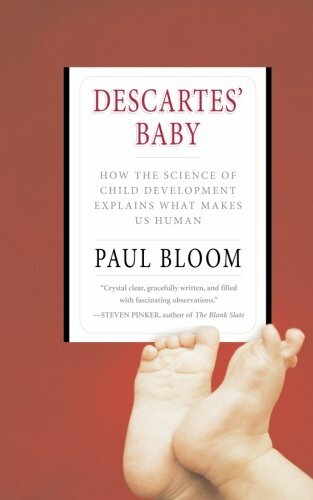 9780465007868 | Basic Books, April 26, 2005, cover price $16.00 | About this edition: All humans see the world in two fundamentally different ways: even babies have a rich understanding of both the physical and social worlds. 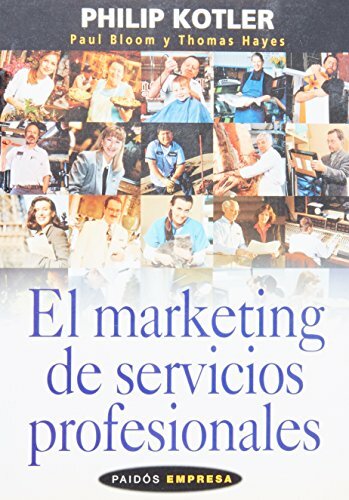 9788449315244, titled "El marketing de servicios profesionales / the Marketing of Professional Services" | Paidos Iberica Ediciones S A, February 15, 2004, cover price $51.95 | About this edition: Este libro ofrece todo lo que un proveedor de servicios profesionales necesita para alcanzar el éxito en el ambiente competitivo actual, desde el análisis del mercado hasta la creación de una promoción combinada y la aplicación de un programa de marketing. 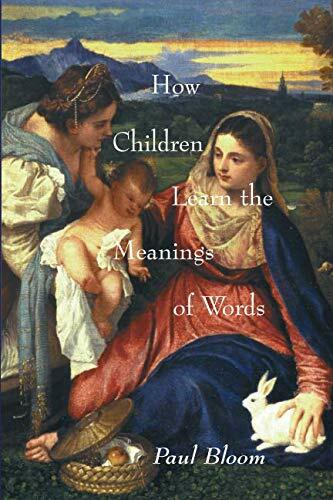 9780262024693 | Bradford Books, March 1, 2000, cover price $60.00 | About this edition: Winner of the 2000 Professional/Scholarly Publishing Division Annual Awards Competition in the category of Psychology, presented by the Association of American Publishers, Inc.
9780262523295 | Reprint edition (Bradford Books, March 7, 2002), cover price $30.00 | About this edition: How do children learn that the word "dog" refers not to all four-legged animals, and not just to Ralph, but to all members of a particular species? 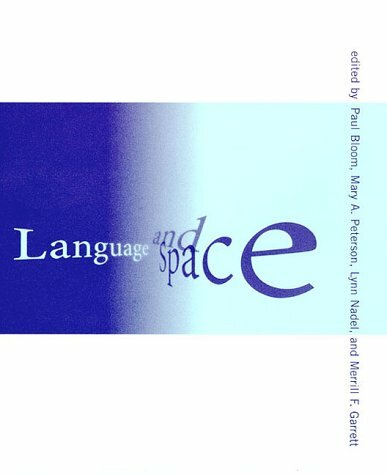 9780262522663 | Reprint edition (Bradford Books, June 25, 1999), cover price $45.00 | About this edition: The fifteen original contributions in Language and Space bring together the major lines of research and the most important theoretical viewpoints in the areas of psychology, linguistics, anthropology, and neuroscience, providing a much needed synthesis across these diverse domains. 9780262100786 | Bradford Books, June 18, 1999, cover price $100.00 | About this edition: This wide-ranging collection of essays is inspired by the memory of the cognitive psychologist John Macnamara, whose influential contributions to language and concept acquisition have provided the basis for numerous research programs. 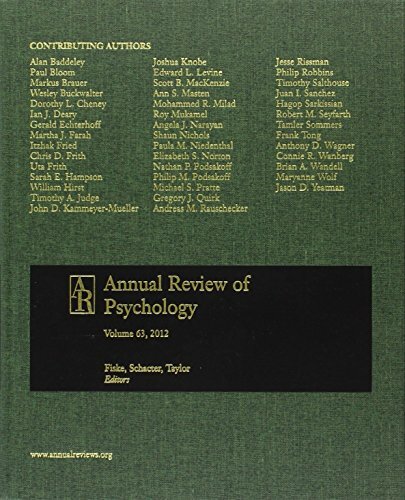 9780262600460 | Reprint edition (Bradford Books, February 7, 2002), cover price $40.00 | About this edition: This wide-ranging collection of essays is inspired by the memory of the cognitive psychologist John Macnamara, whose influential contributions to language and concept acquisition have provided the basis for numerous research programs. 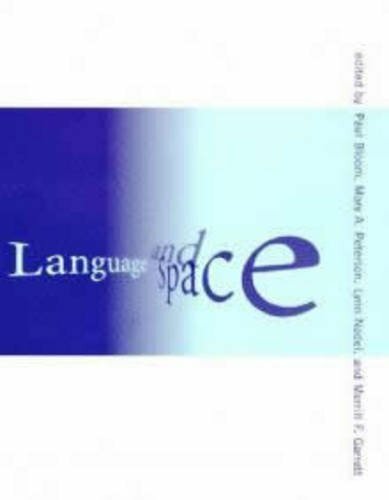 9780262024037 | Bradford Books, September 1, 1996, cover price $112.50 | About this edition: The fifteen original contributions in Language and Space bring together the major lines of research and the most important theoretical viewpoints in the areas of psychology, linguistics, anthropology, and neuroscience, providing a much needed synthesis across these diverse domains. 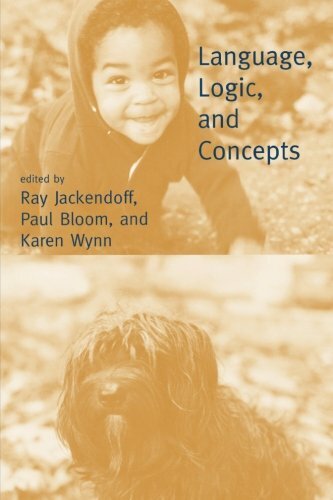 9780262023726 | Mit Pr, February 1, 1994, cover price $47.50 | About this edition: Language Acquisition offers, in one convenient reader, work by the most outstanding researchers in each field and is intended as a snapshot of the sort of theory and research taking place in language acquisition in the 1990s. 9780262521871 | Bradford Books, February 1, 1994, cover price $10.75 | About this edition: Language Acquisition offers, in one convenient reader, work by the most outstanding researchers in each field and is intended as a snapshot of the sort of theory and research taking place in language acquisition in the 1990s.